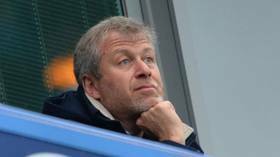 Follow RT for news and stories on Russian-Israeli billionaire, businessman, and politician Roman Abramovich, born in Saratov, USSR. 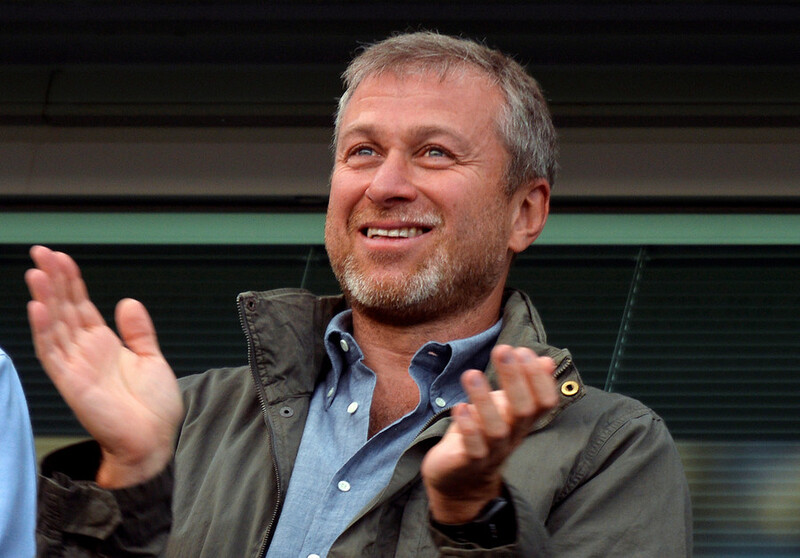 Today primarily known as an owner of London-based Chelsea Football Club, Roman Abramovich was also governor of Chukotka, Russia from 2000 to 2008. 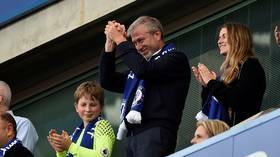 Get news and details on the background, and the early and current career and activities of Roman Abramovich. 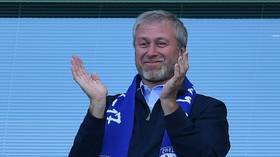 On May 28, 2018, he was granted Israeli citizenship, becoming the richest person in the country, and remaining one of the richest people both in Russia and the world. Visit RT.com for Forbes reports on the revenue of Roman Abramovich and the world’s richest people. 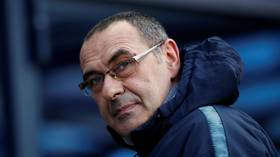 Russian businessman Roman Abramovich would demand at least $3 billion for the sale of Chelsea Football Club, according to reports. 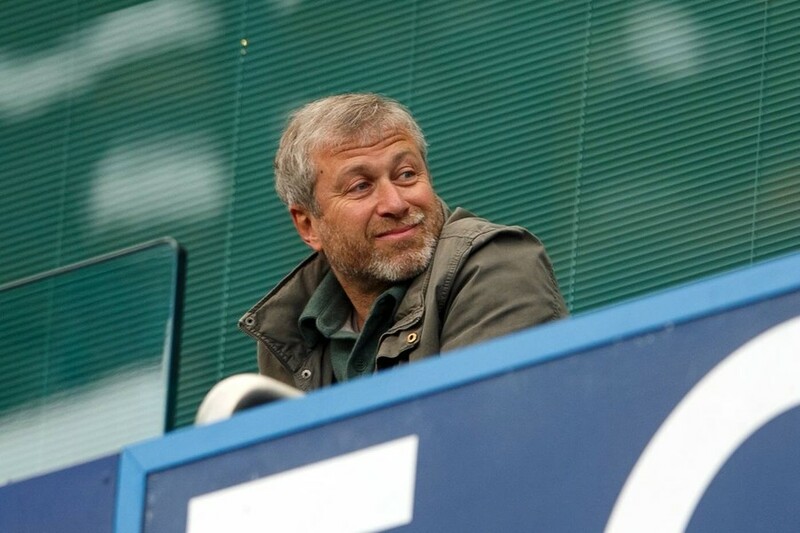 Abramovich is said to be willing to consider offers after failing to secure a UK visa.